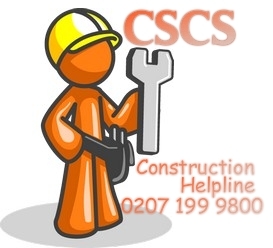 With the Construction Skills Certification Scheme Certificate being mandatory in UK for ongoing constructions sites to have, the demand for obtaining the CSCS certificate is growing. 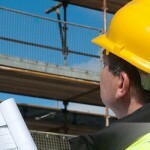 You will find construction helpline providers helping you in obtaining the certificate meant for improving the standard of safety and reducing the risk of accident, through preparing you to pass the test demonstrating your competence in health and safety at construction sites. Experienced staff will train you on how to prepare for the test through providing revision books and CDs containing study materials and all details on the NVQ course for renewing your CSCS card on best cscs test centres. You will be guided on the relevant grade for applying for a job in that particular field. These construction helpline companies have the right infra structure to provide you the right online training to make you fully prepared to be successful in the certification test on the first attempt itself.